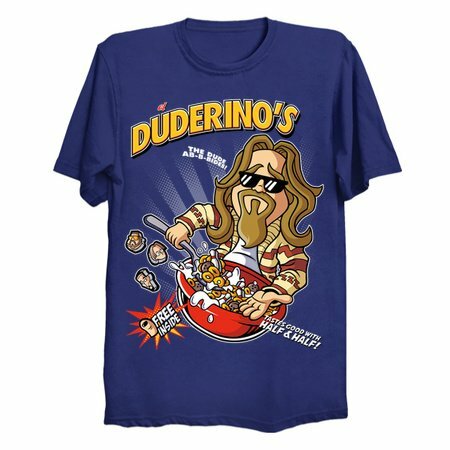 Don't like your cereal with half & half? Well, that's just like your opinion, man. 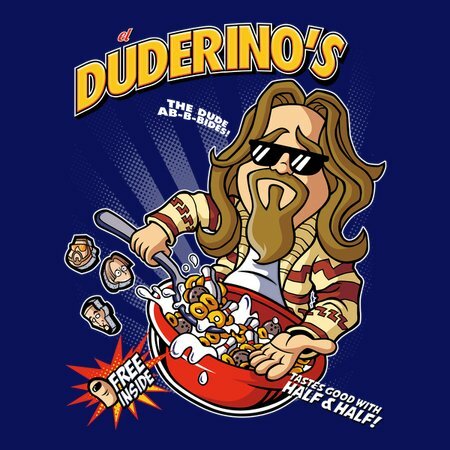 Dudes and dudettes alike will dig this new cereal and epic tee!